Let us cook for you! See our Easter Menu below. 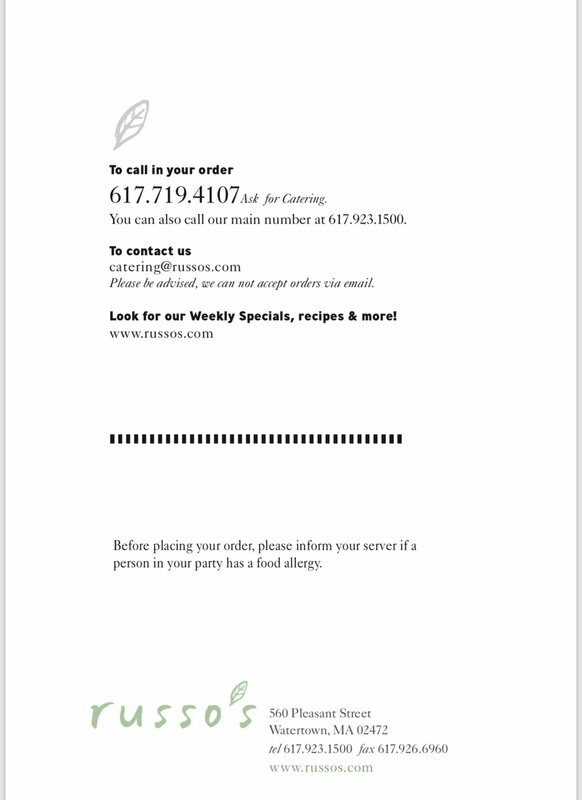 To order or ask questions, please call Victor at (617) 719-4107 or call our main number (617) 923-1500. 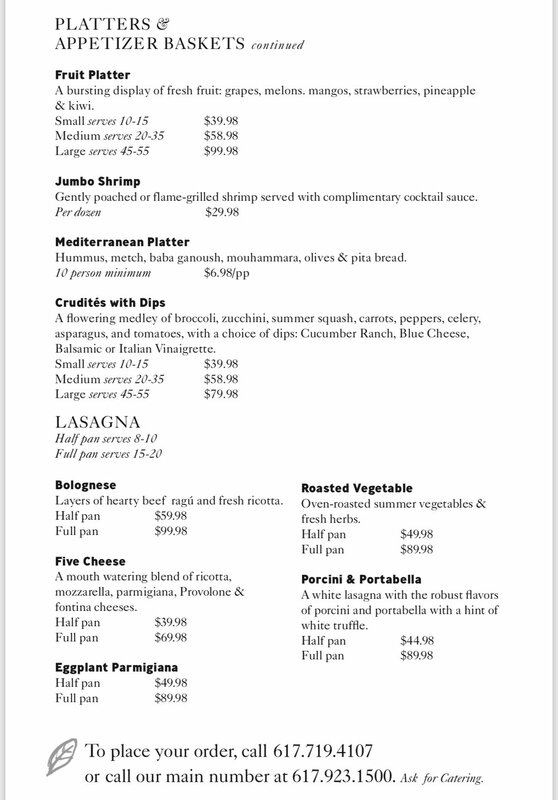 Or email krusso@russos.com with your selection of Menu items, then we will reply to confirm your order and payment.